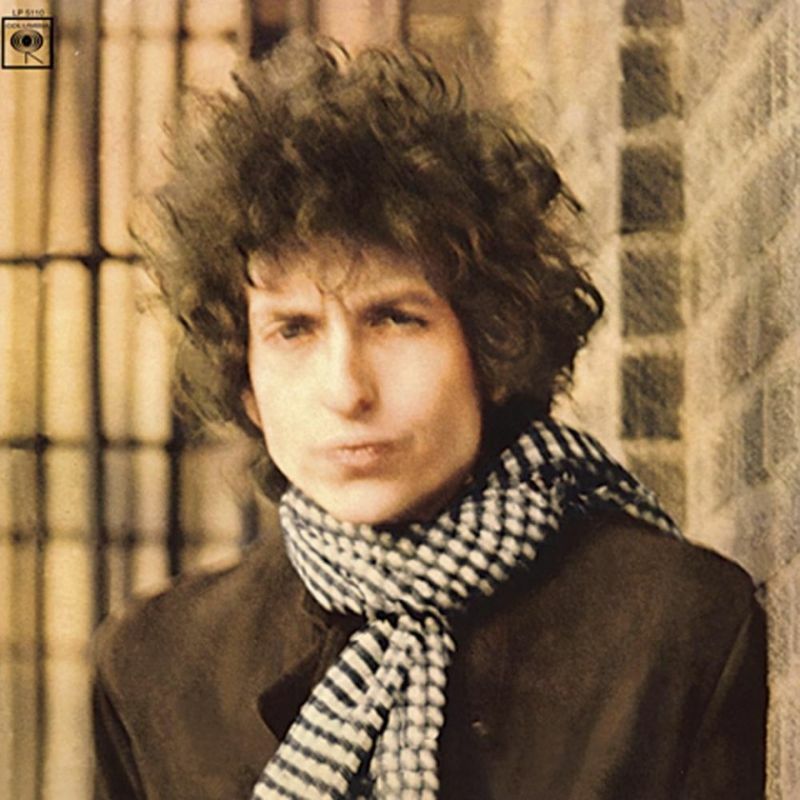 Studio A, Nashville, March 8, 1966 [Blonde On Blonde]. First known: Modena, September 12, 1987. It has been performed 21 times live – last performance: Cumberland Civic Center, Portland, Maine – 25 February 1999. 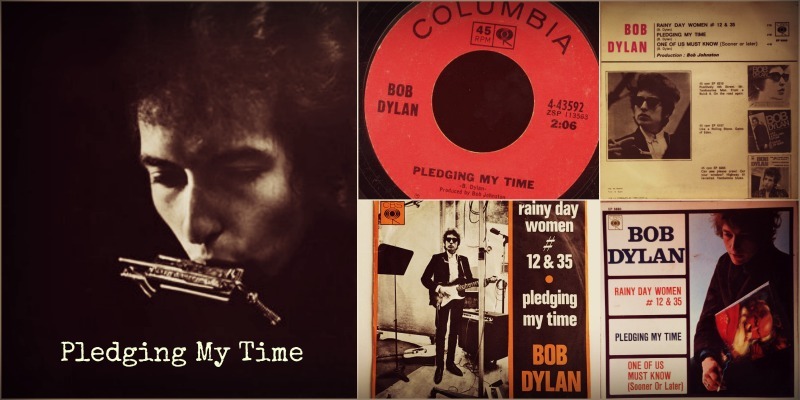 Another Blonde on Blonde song that Dylan seemingly forgot for two decades, “Pledging My Time” was revisited in September 1987, when Dylan again seemed in the grip of “a poison headache,” but was refusing to hold back. Subsequent Never Ending Tour versions have been little more than an excuse for a blues jam, though the debt to Jimmy Reed’s “Bright Lights, Big City” has become a lot more obvious with these later live incarnations.